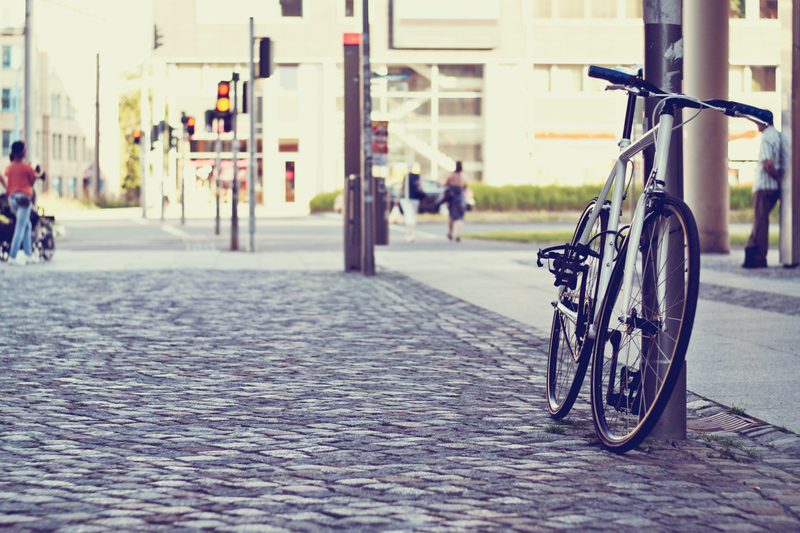 Save up to 52% on a new bicycle and equipment. 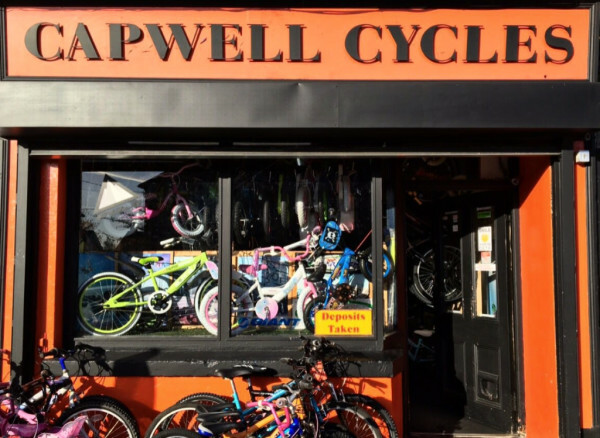 Here at Capwell Cycles we ensure you a friendly, hassle-free and professional service. 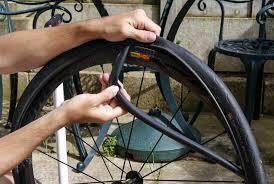 We fix everything from a simple puncture repair to a full bicycle rebuild with a quick and friendly service. 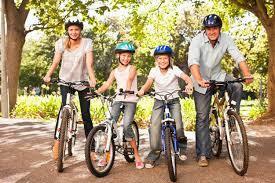 Having been a part of Cork's bicycle business for over 20 years, our friendly and professional service combined with our extensive range of bikes and expertise is what makes us “Cork's Favourite Family Bike Shop”. 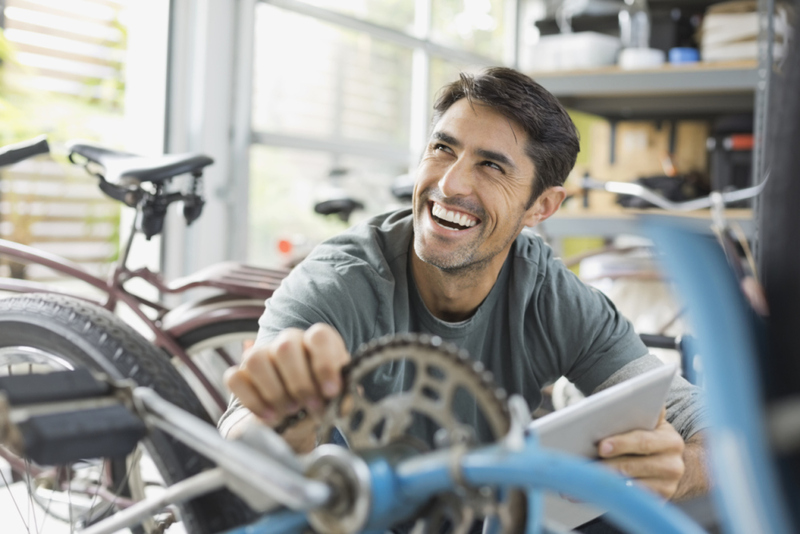 We provide a service like no other, guaranteeing the supply of top quality brands that are built to last. 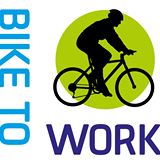 We are a registered Bike to Work shop, see here to learn more about the Cycle to Work Scheme. 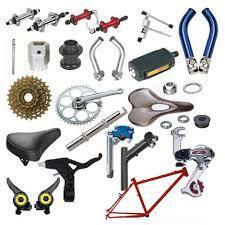 We specialise in all things bicycle from sales to spares and same day repairs. 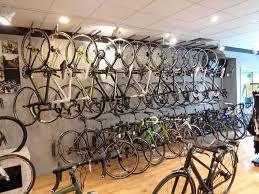 Call into our shop to see what we have to offer and let us advise you on choosing the right bike for you.